A list of all of the new figures for Skylanders SWAP Force and their card stats. 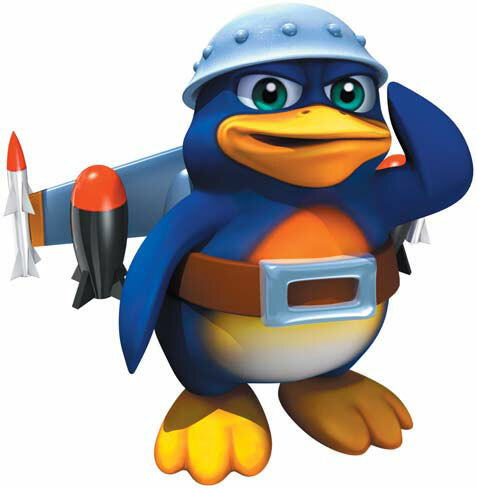 is my favorite skylander with as a close second. And I do have and just so you know. Because and are rare and I am miss only 2 swap force core and . I got a spare UFO hat! Lucky! I need that UFO Hat Card!! Just need before Trap Team comes out! I managed to get them all. When does Jade Fire Kraken oficially come out? v And I have Jade Fire Kraken! Springtime ones were a good idea - in the eggs for easter - we have three collectors in the house so they actually worked out well to one each. Since we combine our collection - so much cheaper that way.